Whether you are planning a family reunion in the Smoky Mountains or a summer getaway with friends, we have cabins of all sizes at Hearthside at the Preserve! Our 1 bedroom cabins are perfect for a couple seeking a romantic escape to the Smokies, while our 8 bedroom cabins are ideal for large groups! All of our cabins feature breathtaking views of the mountains and a wide variety of amenities for your comfort and convenience, including a private deck, soothing hot tub, fully equipped kitchen, laundry facilities and more! While staying at our cabins in Wears Valley TN during your summer vacation, you can take advantage of our fabulous resort amenities! We have a heated outdoor swimming pool that feels delightful on a warm summer afternoon, so be sure to pack your bathing suit! Our resort also features a sauna, steam room and a newly remodeled exercise center for all of your fitness needs. Don’t forget to visit our open-air outdoor pavilion where you can enjoy the stunning views of the Smokies! Hearthside at the Preserve is considered the highest elevated resort in the Smoky Mountains, so you will truly feel as if you are on top of the world! 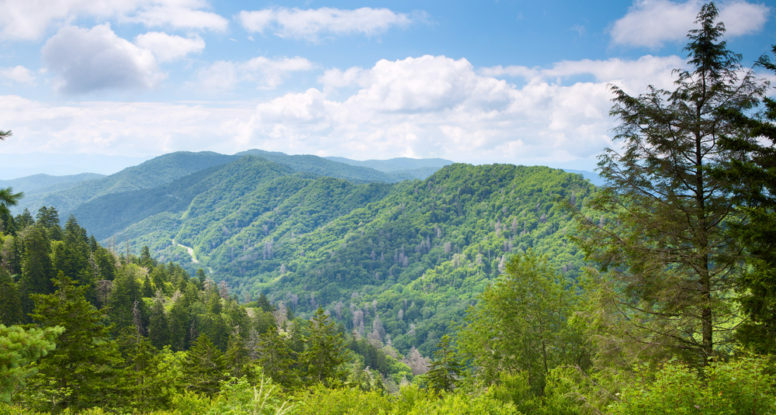 Hearthside at the Preserve features a perfect location that is isolated on the top of a mountain but yet just a short drive from all of the fun and exciting things to do in the Smokies! Whether you plan to spend a day hiking at the Great Smoky Mountains National Park, exploring the streets of downtown Gatlinburg or riding the thrilling attractions at Dollywood, everything is just minutes away! Of course, you could spend a full day or two of your vacation simply relaxing in our cabins in Wears Valley TN! 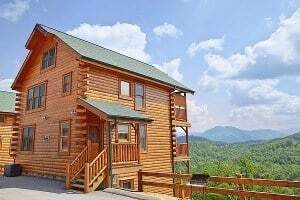 We are pleased to offer our cabins at excellent rates for your summer vacation in the Smoky Mountains! You will be pleasantly surprised to see how much you can afford, especially when staying in one of our cabins with multiple bedrooms with your family and friends. When you split up the cost of sharing a cabin, it actually comes out cheaper than staying in a standard hotel room with virtually no amenities at all! Don’t settle for a condo or hotel room when you can stay at a beautiful cabin from Hearthside at the Preserve for the same price or less! 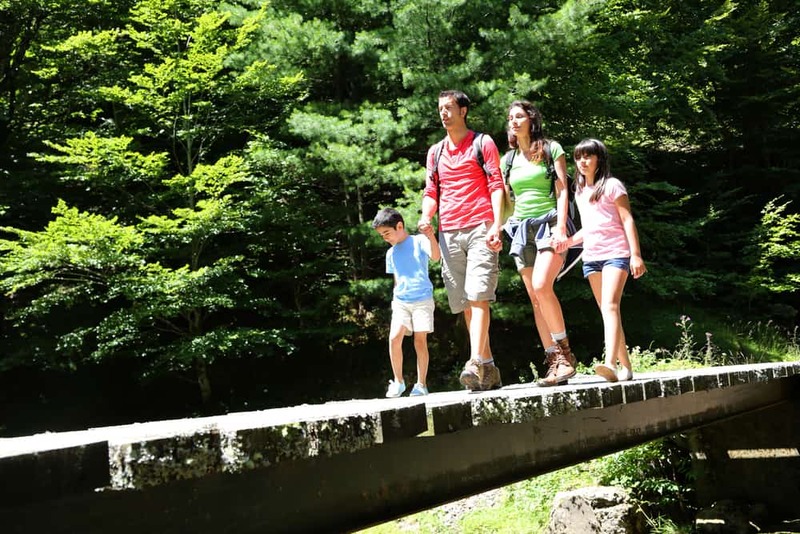 Check out all of our cabins in Wears Valley TN today to plan your summer vacation to the Great Smoky Mountains! We look forward to seeing you this summer at Hearthside at the Preserve!